The family-friendly collaborative storytelling platform. 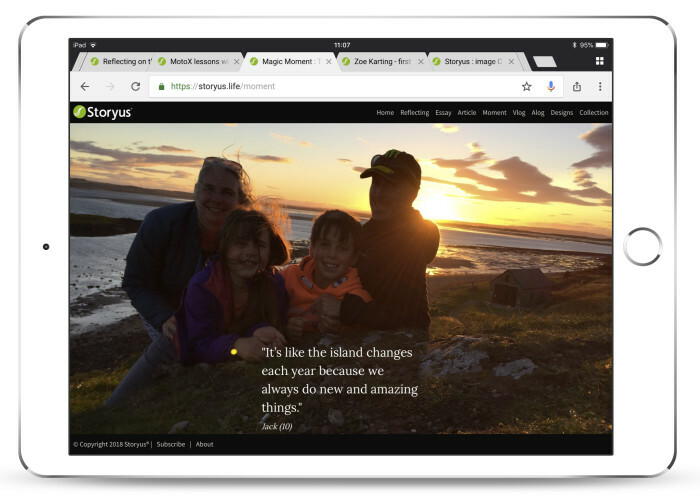 Storyus is a family-friendly storytelling platform. Our main goal is to help inspire families, individuals or groups of friends to do exciting things with their lives. 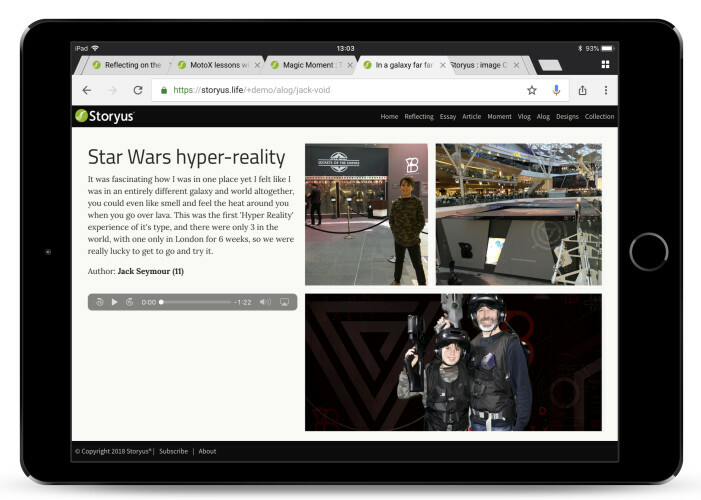 Also, if you are like us and you often forget all the cool things you do, then Storyus is a good place where you can record those thoughts, experiences and memories. As well as that, when you are going about your day-to-day activities, you don't have to concentrate only on the more boring things in life, because if you write just a single sentence about the weekend then you remember it more, and you can look forward to the amazing things you are going to do next weekend. : [Full intro by Jack aged 11]. What enables us to flourish? What simple things can we do to be happier? We are much more likely to remember an event if there is a significant emotion attached to it. But these are strengthened by the fact that we talk about them, if I come home from my day at work and am asked ‘How was your day?’ I will recall the event with the most emotional significance either positive or negative. If I have a tendancy to recall the bad stuff that has negative emotions then I am surely going to be fairly miserable. 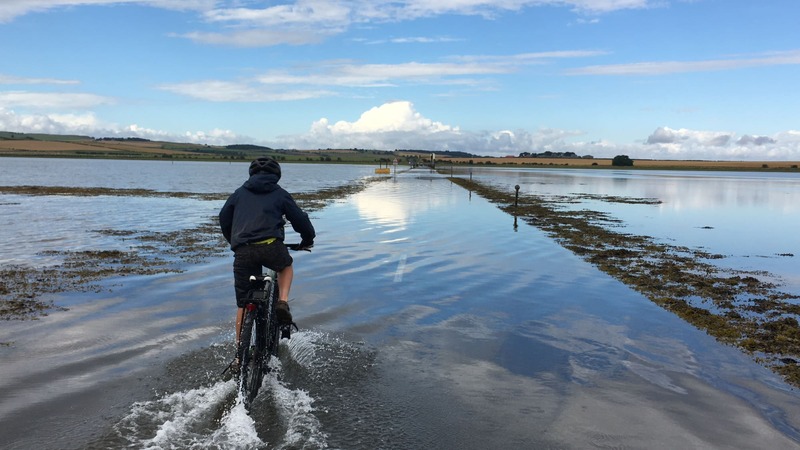 The good news is that there are really simple things that we can do to improve our mental health and wellbeing through reflecting on our memories - this is really helped by the fact that we take photos of absolutely everything. "Simple reflection on positive memories can have a positive effect on your mood and well being." 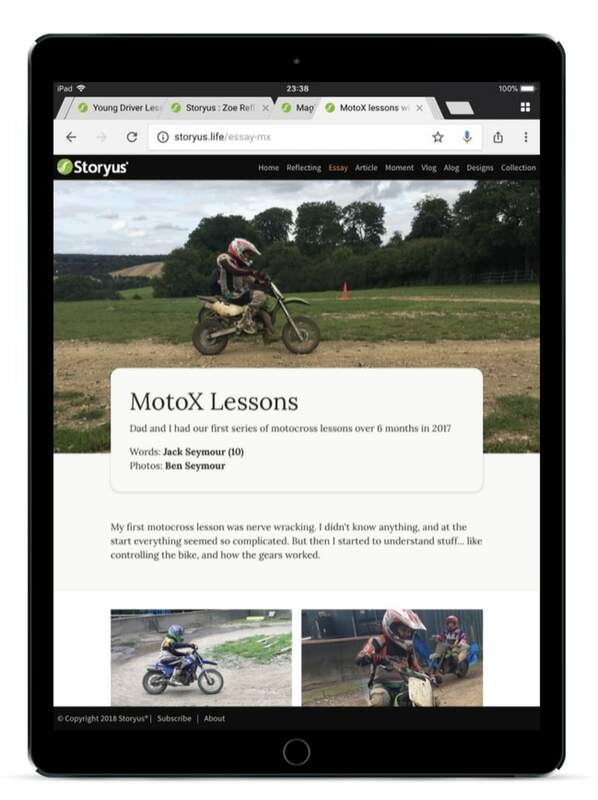 Storyus will enable you to curate, preserve and share those important moments and memories. No 'likes' ♥. No public follower counts. No Adverts. No mining or selling your data. Some platforms give the appearance of being free by relying on advertising and in some cases tracking and selling your personal data and interests to help people target 'their messaging' at you. We believe that your time and attention are invaluable. That what you focus your time on influences what you think about which in turn guides your perspectives, which effectively drive your whole life. Having seen some unhealthy and undesirable behaviours coming out from chasing popularity and we think it is better for you to write your story for your future selves and closest friends and family. 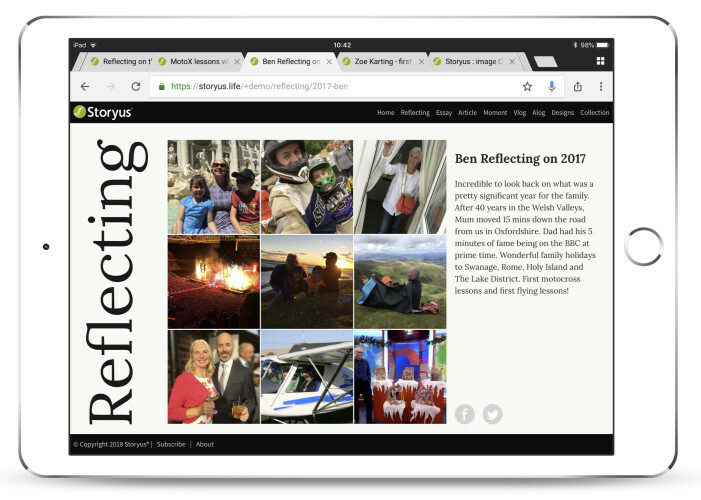 Reflecting: a maximum of 9 images, capturing the essence of a day out, a weekend, holiday, or even a whole year. 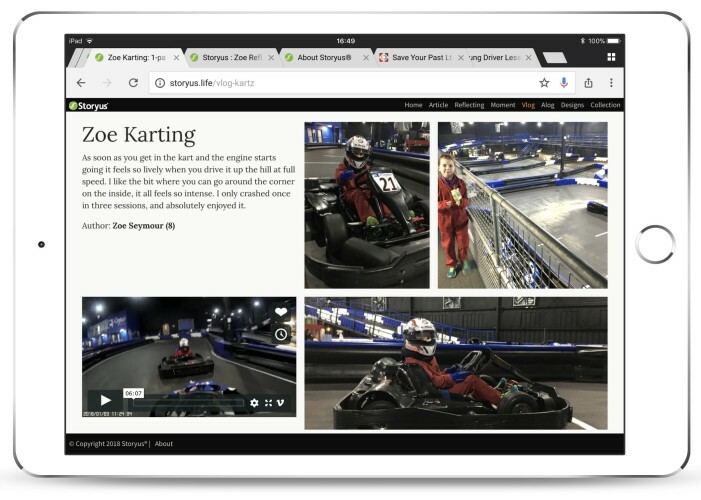 Vlog: a 1 paged summary incorporating video and a few select images - typically of a specific activity or day out, such as Zoe's first time karting, or Jack's first driving lesson in a full sized car. Alog: a 1 paged summary incorporating audio and a few select images. Listening to the story being narrated first-hand seems to add an extra dimension to the memory, such as on this occaison where Zoe talks about the day she lost her cap, or when Jack tried an incredible hyper-reality experience. Curating a collection of amazing and important images and video is fundamental. "The stories we tell about our lives become the story of our life." Note: Storyus is currently in closed beta. 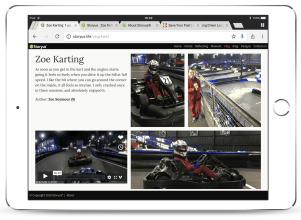 Live examples are linked in the navbar at the top of this page. You can subscribe for updates, or get in touch if you would like to be on the waitlist for early access.